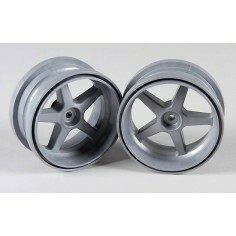 1:5 Ratlankiai Yra 12 prekės(-ių). 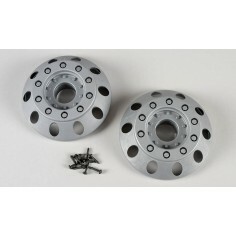 Front wheel insert, Race Truck, 2pcs. 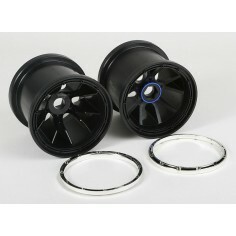 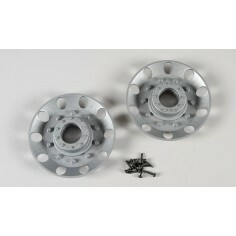 Rear wheel insert, Race Truck, 2pcs. 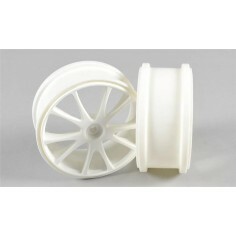 Widened wheel 1:6 white, 2pcs. 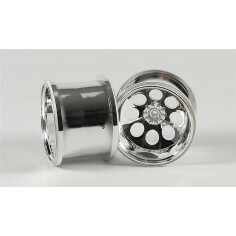 Monster Truck wheels chromed, 2pcs. 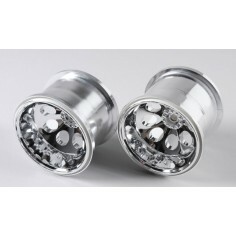 Stadium Truck wheels chromed, 2pcs. 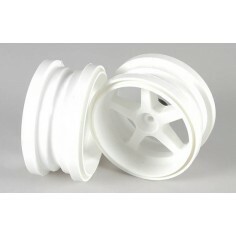 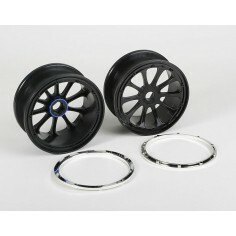 Off-Road wheel 2011 Leo 1:6, white, 2pcs. 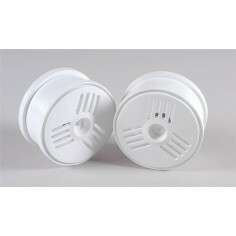 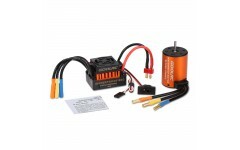 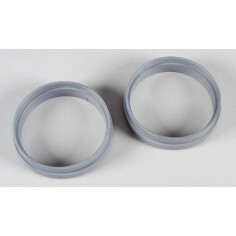 Off-Road spoke wheel 1:6, white, 2pcs.